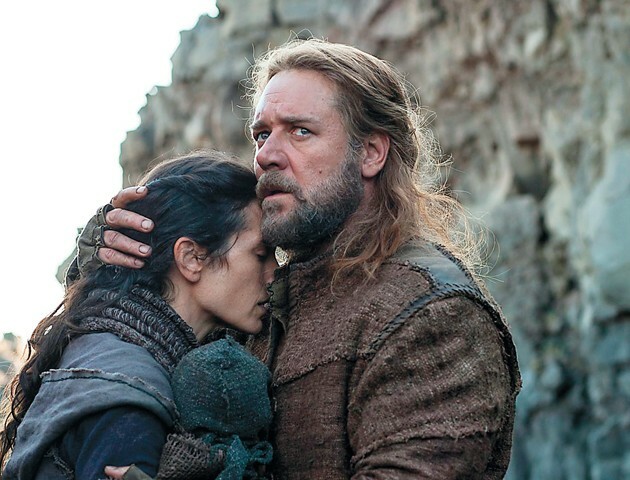 Jennifer Connelly and Russell Crowe star in the Bible-inspired “Noah,” opening March 28. 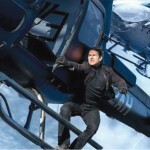 With winter squarely in the rear-view mirror, movie studios are gearing up for their blockbusters with a slew of pre-summer movies. The rest of us just call this awkward time between winter and summer “spring,” but whatever. So, there are a few highly anticipated movies, and a bunch of fillers for the next couple of months. It’s like conditioning for audiences to gradually get back in the habit of going to movies after a winter slump. You can’t just jump into that sort of thing. You might pull something. Based on Veronica Roth’s best-selling series, this is another young adult trilogy about a teenage girl who fights convention in a dystopian world. Good news for fans: Regardless of how “Divergent” does, the next two segments in the trilogy are already slated for release in 2015 and 2016. The big-screen adventures of Kermit and Miss Piggy continue as the gang finds themselves in the middle of a European jewel heist run by Kermit’s doppelganger. With everyone from Tom Hiddleston to Lady Gaga to Stanley Tucci to Tina Fey looking for screen time, it could either be amazing or awful (but probably amazing). Russell Crowe takes on the Biblical patriarch in Darren Aronofsky’s take on the flood and the ark. Word is there have been some creative liberties taken — the description for the movie says “Inspired by the Biblical story” — but what it lacks in authenticity it’s sure to make up for with special effects. The Cap is back, struggling to fit into a world 70 years removed from his own. To make matters worse, he has to lock horns with the mysterious — and lethal — Winter Soldier. The identity of the Winter Soldier is only a Wikipedia search away, but it will be fun to watch, all the same. Blu is back in this sequel to the 2011 hit. Here, Blu, Jewel and their three kids must brave the Amazonian jungle, but find it’s a little harder to fit in than they thought. A behind-the-scenes story about the general manager for the Cleveland Browns trying to recruit the number-one draft pick. With Kevin Costner (seriously, how many movies has that guy done this year? ), Jennifer Garner and Frank Langella (and my second-favorite Clark Kent, Tom Welling), this could make a touchdown. Based on a best-selling book of the same title, “Heaven is for Real” is about a boy who has a near-death experience and comes back with a message, and his father who tries to spread his son’s tale of hope and Heaven. Not gonna lie, I am ridiculously excited about this one. 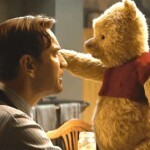 Have you seen the previews? Have you? They’re adorable! John C. Reilly narrates as cameras follow around bears living in Alaska. Bonus: Apparently seeing this equals celebrating Earth Day.